Stay top of mind, while tailoring your message to a qualified audience with Email marketing. Emails can be a great place to keep your customers informed and keep them in the know of what is happening in your business. This should be at the forefront of your Inbound Marketing Strategy, delivering measurable results and real-time data. With team members who are certified in Inbound and Email Marketing, we’re ready to help your business attract new and retain existing customers. So what are you waiting for? 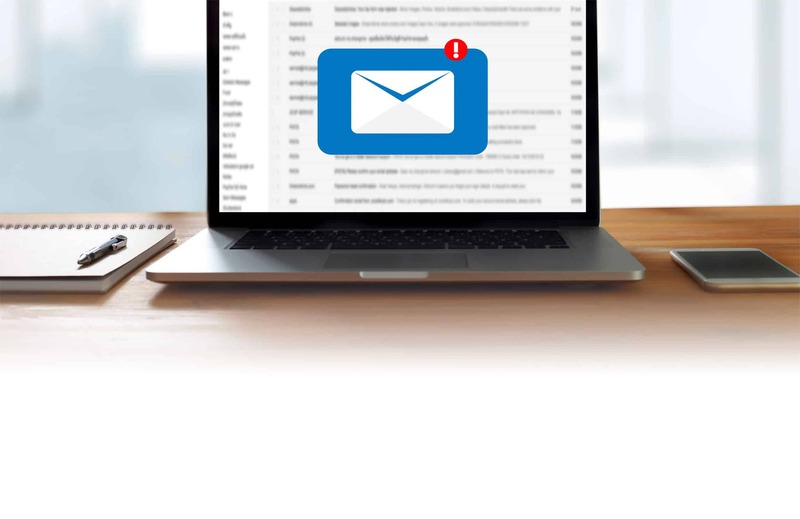 Let Midwest Marketing help implement an Email Marketing strategy for your business to help attract new and retain existing customers by keeping your company top of mind.